Nokia Lumia 800 Unboxed In Photos! 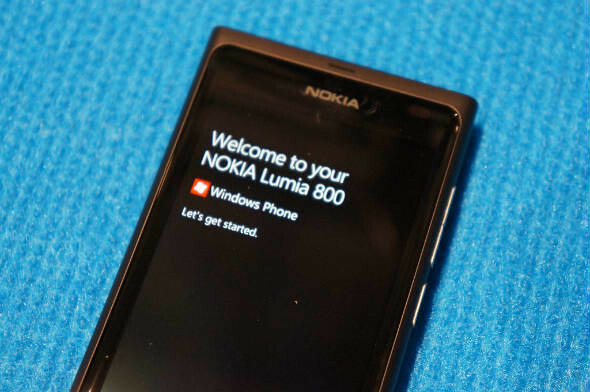 Ben from Windows Phone blog has received his Nokia Lumia 800 and he has posted some photos of the unboxing along with brief description of each step. To those who cant wait to get the Lumia 800, let’s satisfy ourselves with these photos for now. 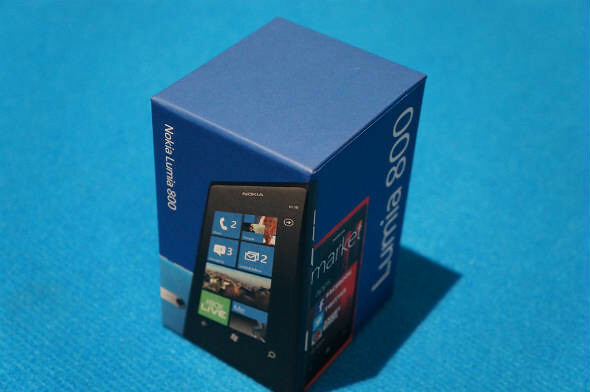 The Lumia 800 box is small & straightforward. No wasted space or excess material. The box lid easily slides off. You get right to the phone, no digging through layers of packaging. 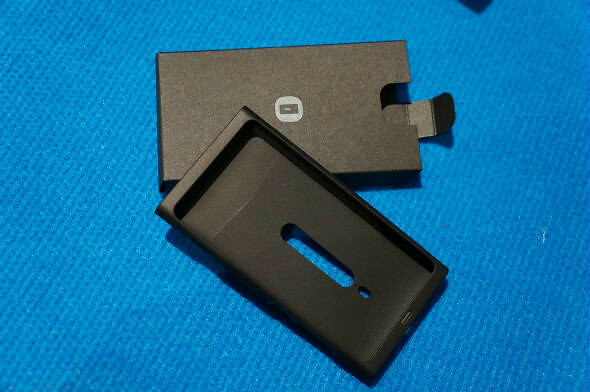 The Lumia 800 comes with a protective silicone sleeve. 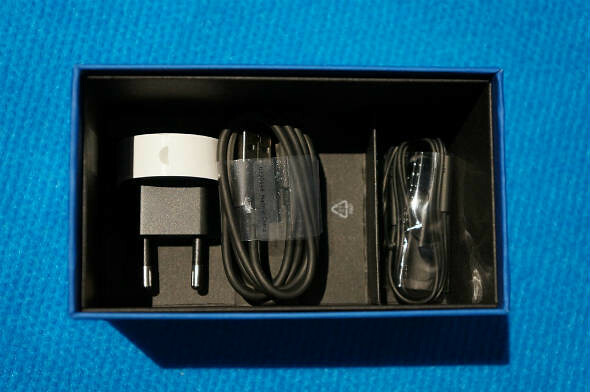 Underneath the sleeve and documentation envelope is a set of headphones, a micro USB cable, and a charger. As you can see my Lumia 800 has a European plug so I’ve been using a charger from another Windows Phone with a US plug. I’ve had no problems charging. The Lumia 800, alive and (almost) ready for action! 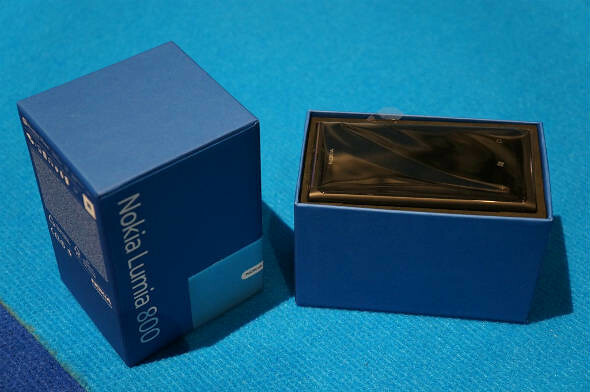 So there you go, Nokia Lumia 800 unboxed.